Avatar has gotten an HD release on iTunes, has announced on the show's official Facebook page with a clip included from The Crossroads of Destiny. The clip looks really great! I'd be interested to see any comparisons online of this new master (and whether it's actually been remastered). EDIT: reading that it's apparently a simple upconversion. Still, it eliminated A LOT of the issues the DVDs of the show had. I mean, I know that millenials don't buy disks, but do it for me, just this once? 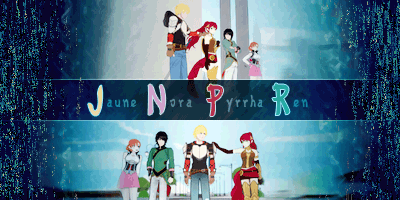 Honestly, the fanmade remaster from last year is in better quality. What about... a metal song about everyone's favorite firebender? Noticed this a while ago. Been hunting for an image of it. This is from Season 7 episode 7. This actually led me to create this whole in depth theory of how the Ninjago world is actually the same world as Avatar, but many many years in the future. I have thought about this way too much, please ask questions. 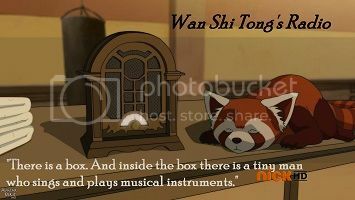 Keeper of Yue's "You didn't protect me" Sokka's "She's the moon, she flies by herself"
and Wan Shi Tong's understanding of the radio being "tiny men in boxes"
Oh man, I kind of wish this came out when Avatar was airing, we'd have had some rad AMV's. And I'm not even big on metal. And you're passing through it all"
Just let me show there can be a way out"
Don't act like you've tried before"
Honestly, this could sound like a conversation between Iroh and Zuko. Apparently, the lyricist wasn't thinking about Zuko when writing the song, but the guitarist wanted to name one after him. And since the whole band are fans of the show and found the lyrics were fitting to his character, they agreed it was a good idea. "I don't want to be human! I want to see gamma rays, I want to hear X-Rays, and I want to - I want to smell dark matter! I want to reach out with something other than these prehensile paws! And feel the solar wind of a supernova flowing over me! I'm a machine! And I could know much more..."
Oh wow. 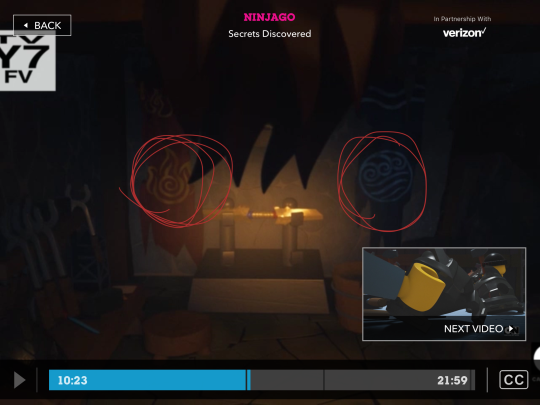 Surprised they could just use those designs, but apparently Ninjago is shown by Nick in some countries? Just finished reading this. Wow. What amazing insight this offers into the finale and series as a whole. It brought chills reading about how they composed the amazing orchestration to Zuko and Azula's fight; hearing about how Zuko came to terms with his worldview; about how Aang's journey was really about being the last Airbender, even more than the Avatar, the whole time; how Azula and Toph were originally envisioned; the additional episode the series gained; every little thought and detail that went in; and how epic the finale was, perfectly capping an iconic series. It's great to hear it straight from the creators, to hear about their experiences, as opposed to just another contributor's article. Thanks for sharing! I came on to post myself because it's that good. Avatar is one of the best series - animated or otherwise - out there. A must-read for any Avatar fan. How hysterical that Grey still has not watched the show! She must have no idea how iconic Azula has become - one of the greatest villains in animation history for sure. It's so sweet to see the adoration Jack and Dee clearly have for the show and franchise as a whole - Dee seems particularly taken by how great the show was! Always love getting behind-the-scenes tidbits. And now I know how Grey can ship Ty Zula. Thanks for linking that. I always enjoy hearing from Jack De Sena; he's a sharp one. Huh. Didn't know that they were selling an ATLA/LOK complete collection blu-ray box set. Neat. Yeah, I was surprised, too. I wonder if it's an exclusive of some kind. It might be a UK region specific thing since it's labeled "Avatar: The Legend of Aang". That "PG" sticker is also a UK thing. I've imported some Blu-Rays from the UK (and other regions that share their encoding standard), and they all have a rating sticker like that. And the seller is a third-party vendor, with the item fulfillment going through Amazon. Seems like fellow Avatar fans are really, really bad at keeping their mouths shut about spoilers. I don't know who this guy is, but I really enjoyed reading his thread on Avatar. I admit I wish he had made blog posts about each episode or something along those lines just to get more commentary from him, but I'm amazed at how concisely he was able to express his thoughts in those tweets. Guess that's a skill you acquire once you get used to Twitter's word limit. Anyway, it looks like Avatar has now become one of his favourite shows ever. Also, he liked The Beach, so this guy gets it I do wonder if he liked Katara though. It seems to me like he didn't care much about her. Oh well. Looking forward to his commentary on Legend of Korra.